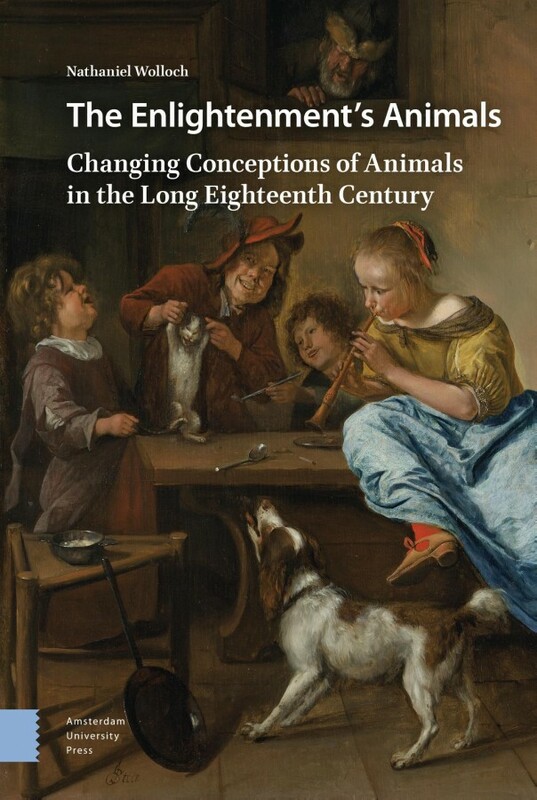 In The Enlightenment's Animals Nathaniel Wolloch takes a broad interdisciplinary view of changing conceptions of animals in European culture during the long eighteenth century. Combining discussions of intellectual history, the history of science, the history of historiography, the history of economic thought, and, not least, art history, this book describes how the way animals were discussed and conceived in different intellectual and artistic contexts underwent a dramatic shift during this period. While in the seventeenth century and the first half of the eighteenth century the main focus was on the sensory and cognitive characteristics of animals, during the late Enlightenment a new outlook emerged, emphasizing their conception as economic resources. Focusing particularly on seventeenth-century Dutch culture, and on the Scottish Enlightenment, Wolloch discusses developments in other countries as well, presenting a new look at a topic of increasing importance in modern scholarship.